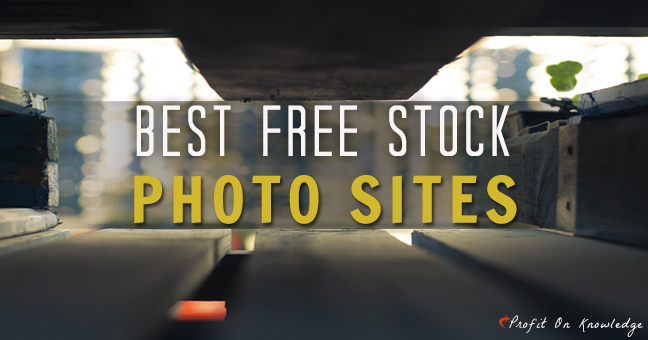 So many people have no idea where to find quality free stock photos for their blogs. I’m here to end that problem right now! For those of you who do not know… I am not only a blogger, I am also a graphic designer. Anytime you see a well designed graphic here at Profit On Knowledge… You can pretty much guarantee it was created by me. As a matter of fact… I even requested Larry start having me make graphics for his post so there is consistency in the quality you see here at Profit On Knowledge. After all… If you had a graphic designer in your back pocket at your beckon call… Wouldn’t you utilize their skills to save you $$$ and time (which is saving more $)? In the coming weeks, I will be sharing resources to help the photo challenged to the graphic/typography challenged… Learn how to make your images images pop, whether for a blog post, video, Instagram, Pinterest and so on! I’m here to save you time and money whether you are going to do it yourself or outsource it. 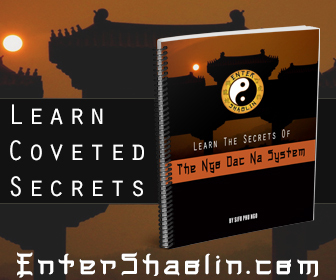 You won’t have to spend hours and hours researching and learning, because I’ve already done that for you. So without further ado… Here is part one in making your images pop! I have been using this site for years! 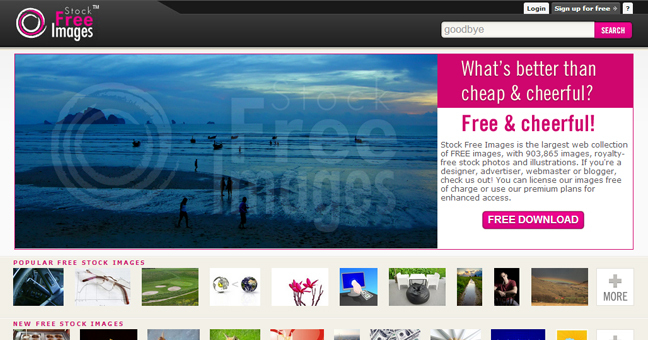 It is the first site I search when looking for quality free stock photos. Usually, I don’t have to look any further and I always find pics to save for possible later projects. Quick Tip: When you find images you like, that are not what you need at that moment. Save them to your ‘lightbox’ at stock.xchng or download to an inspiration folder. 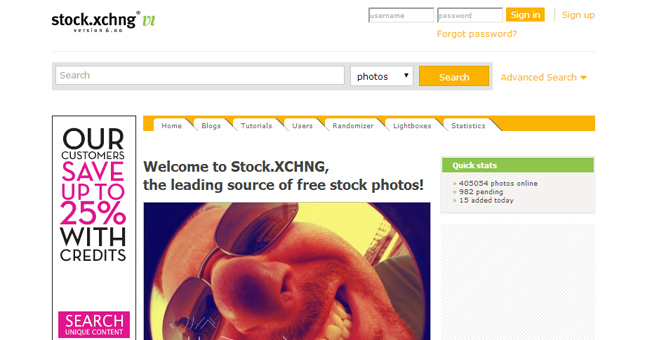 Stock.xchng offers more than 350,000 images you can use for your blog, videos and more. Some photographers may require a link back or credit, so be sure to read the details. This is the my second favorite site to go to, if in the event my number one resource does not turn up what I am looking for. 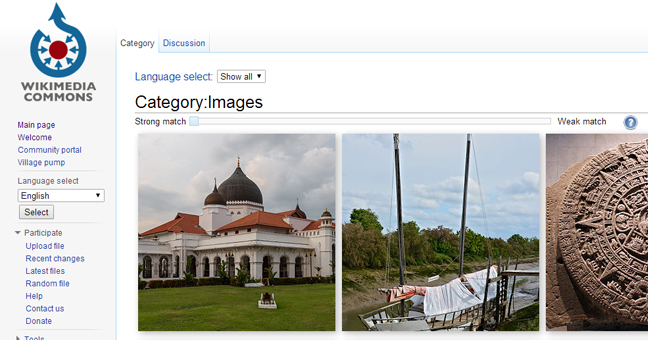 I used an image from Wikimedia Commons in Larry’s post on guest blogging here. It’s a media file repository for public domain and freely-licensed educational media content. It currently contains over 20,004,269 freely usable media files, including many historical images, videos and audios. Another goodie that I have found many useful images for my graphics at. This one is ran by Dreamstime (a paid stock photo site), which means you can be assured you will find quality free stock photos here. 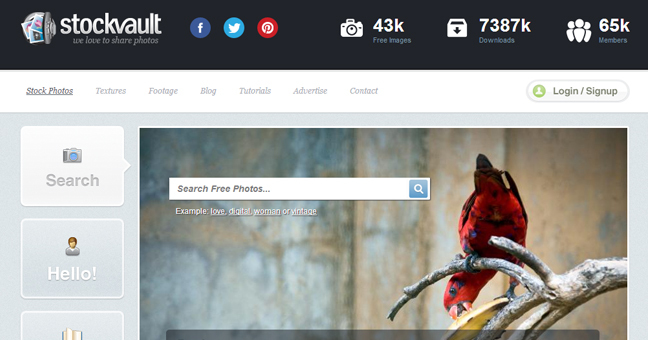 They boast over 903,865 images, royalty-free stock photos and illustrations. These images can be used and modified for websites, web banners & headers, advertisements and more! This is a new one to my repertoire! It’s high on the list, because I can see myself utilizing this one as often as the first three mentioned. 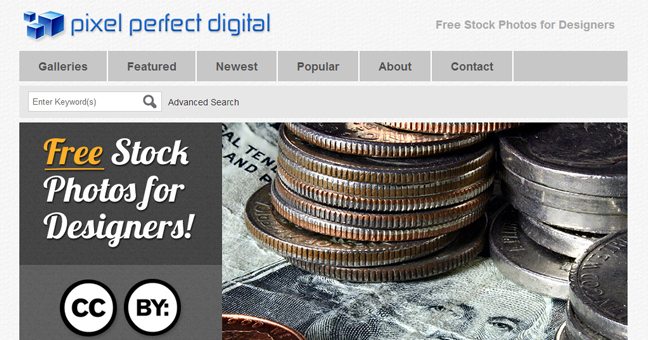 Bonus: Not only will you find quality free stock photos at Pixel Perfect Digital, you will also find backgrounds, textures and design elements. You will find things here that you won’t find elsewhere! 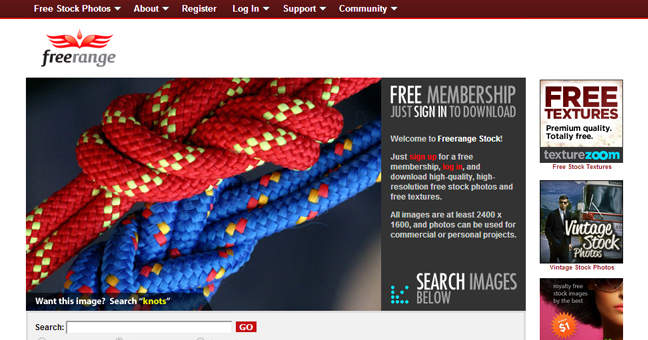 This is because not only are the images user generated, but also by Freerange’s in-house photographers! 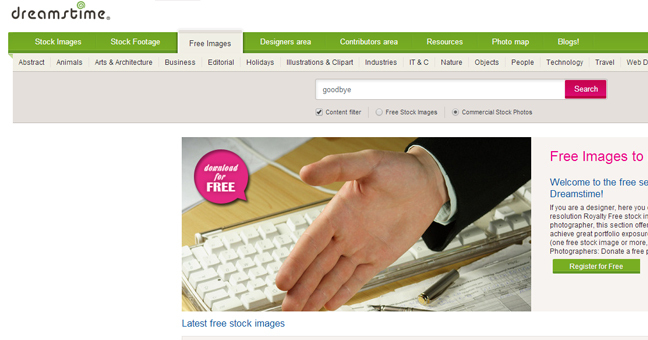 Their aim is to provide you with quality free stock photos for commercial and personal use. I have downloaded several from this site for future use! Another unique element, is they edit every photo that comes to the site for optimum clarity, color and results! No small pixels here! All photos are at least 2400 x 1600! If somehow, you did not manage to find anything above to fit your project… Check out Stockvault that has over 43,000 free stock images. Images range from amateur to professional. This one is an oldie, but a goodie! Morguefile has been around since 1996. Don’t let the name freak you out, it’s not about a bunch of corpses. 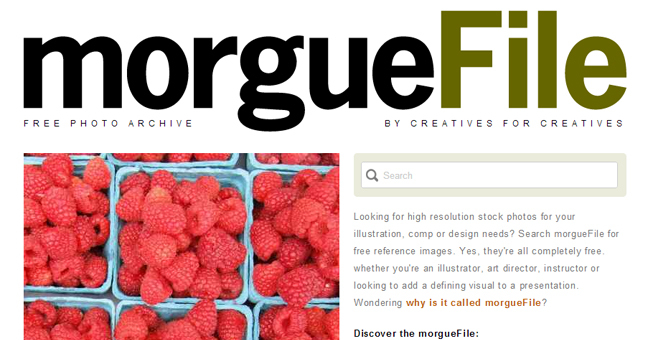 It’s called “morguefile” in reference to the term used by creatives where post-production creative materials are kept. Like the above recommendations, the stock photos are for commercial and public use. Bonus: Most of their free stock photos require no attribution to the photographer in your design. Photos at Dreamstime remain on the site indefinitely, unlike many other paid sites that offer free photos only for a limited time. 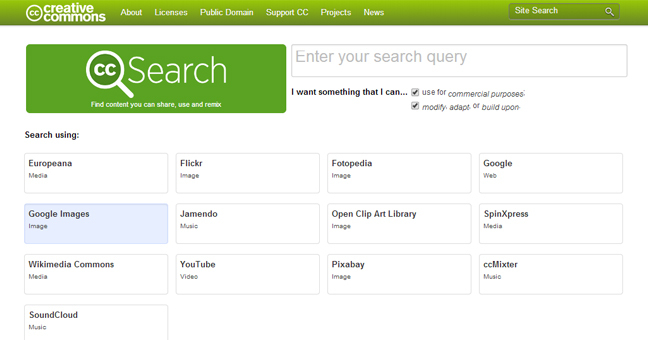 The Creative Commons Search has stock images from Google Images, Wikimedia Commons, Pixabay, Flickr and Fotopedia. If you are looking for commercial use, make sure to check the appropriate box. You can click on the site you want to search and viola! One thing I don’t like about this is… When you click the site you want to search it does not open in a new window and there is no way to right click and open in a new window. This means you will have to open the Creative Commons Search in another tab to check out other sites or hit the back button. 1. Make sure to check the license and guidelines for use. 3. Give credit where credit is due! 5. Resize your images for your blog post or whatever platform you are posting the image to. Thanks Jamie! I do my best to stay out of trouble… it doesn’t always work out! LOL I appreciate the resource and will be checking out the sights you suggested that are new to me. And yes, we are not perfect, so sometimes STUFF happens! Thanks for stopping in and let me know how you like the sites! Thank you so much Robbie! I always love helping take your dream and turn it into something tangible. Many of these sites are ones I’ve shared without you through the years. I’m looking forward to helping you continue to grow and prosper! Thanks for this post. It seems to be very useful for me. Thanks for stopping by Rajan, I hope you find what you are looking for! Such a wonderful article! I am just starting in blogging and one of my problems really is where to find a good picture for my articles without violating any rule. What I do now it to do some designs of my own. But I want better photos. Thank you so much for sharing this. Congratulations Sharon on starting to blog! Its awesome to design your own graphics, I do that a lot as well. It’s even more fun when you can take a photo and manipulate it to make it your own too. If you need any help, just let us know! Thanks for the tips! I have been looking for some reputable stock photo sites for awhile, so looks like I’ve found my resource! That’s awesome Adam! Glad I could be of service! Jamie thanks for sharing this post and for your great work. I will be happy to check some of these websites. Thanks for stopping by and commenting Robert. I am sure you will find great use of these resources in your blogging and more. That’s a great resource Ryan, I will bookmark it. I use a lot of the photos I take as well from travels, etc. Nice information. I was searching for the same. It helped me alot and saved my time. Thanks alot. As a newbie blogger i was looking for some nice and high quality photos for my blog…but stock photos are often pricy,,,after reading this article,,,i am going to stop the search for free stock photos and will use this list in the future,,,going to bookmark this page and will get help from you again and again thanks for such a nice info…. Blogging trend has changed a lot. From simple text to digital display. The digital form has many forms like text + images, text + video, text + audio etc. These forms are very effective when compared to simple text. Using images in between text is always a great way of blogging. but the biggest problem is getting images. The above has provide 10 websites which provides us with free images for blogging purpose. Very helpful post and thank you for sharing. This is a great list Jaime! We are now on a visual era where images get more attention and engagement than text based articles only. It is always a pain to look for free images to go well with our articles. I have been using some on your list and will definitely try out the others. Thanks! 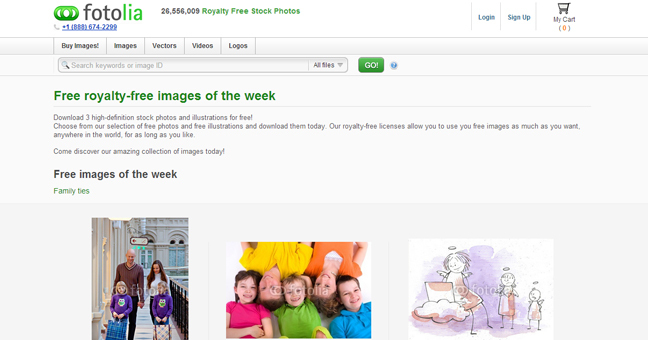 I struggle to find decent images for my sites and so have reverted to paying for royalty free ones from Dreamstime. Occasionally I use other sites but can’t fault the platform they have as it is simple to use, accepts paypal and has tons of images. I might check out the other sites you have mentioned in due course! Thank you James, really are sites with high quality images. I did not know most of these sites despite only use high-definition images in my projects. Thank you.